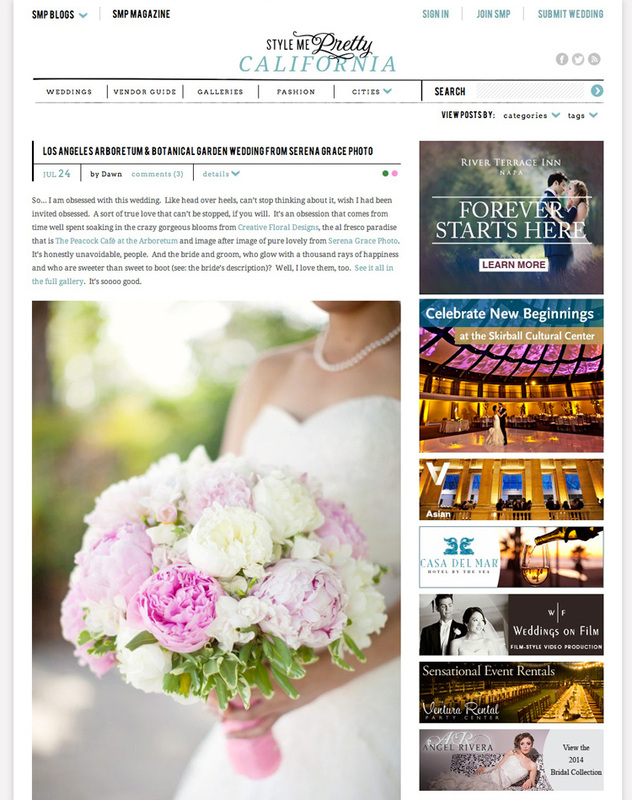 So very happy and excited to have Haruka & Felix’s gorgeous wedding at the LA Arboretum featured on Style Me Pretty California this week! They are such a sweet couple and I love what Haruka had to say about how everything came together for their wedding day. You can read and see it all here! And you can be sure I’ll be blogging images from their lovely wedding, so be sure to check back here very soon!